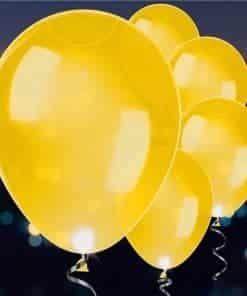 As the night draw in these Light Up Balloons & Ribbons are perfect for your party or event. The light up ribbons work brilliantly on latex or foil balloons and can be set to twinkle or flash throughout your party. 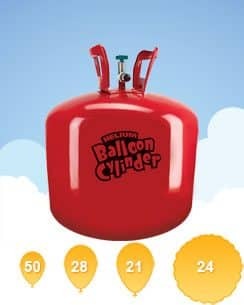 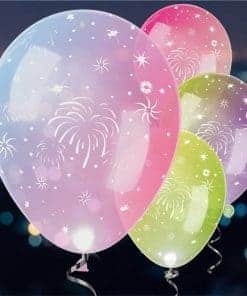 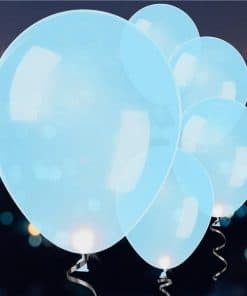 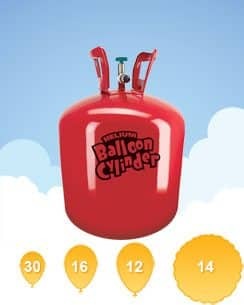 Our LED Light Up Balloons are great around the party venue, fill with air and follow the instructions for upto 24 hours of glowing balloon decor. 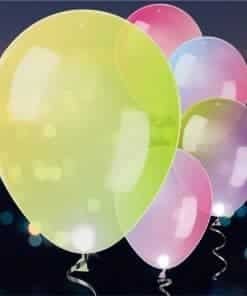 We even stock colour changing LED balloons !